The fact that the lineup was revised due to a sizing issue irked some folks. 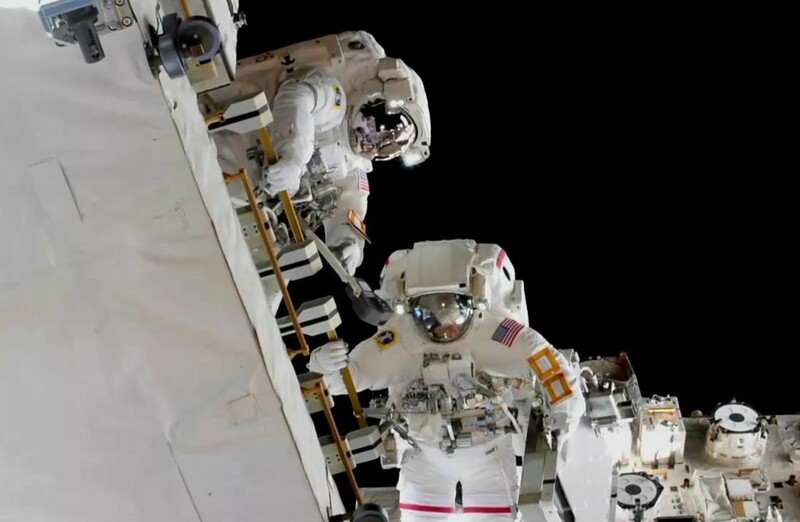 This entry was posted in GeekWire and tagged International Space Station, NASA, Space, Spacewalk, Women. Bookmark the permalink.